Anna’s maiden name was Ricketts. Born in 1814, she belonged to a family that became part of Wordsworth’s circle in the late 1830s. She was among the group of friends that accompanied the poet and his daughter Dora on a three-day excursion to the Duddon Valley in October 1838. She was his houseguest at Rydal Mount in the Lake District in October 1841 and again in June and July 1842. Anna Ricketts married London barrister Chandos Wren-Hoskyns, a widower with a small daughter, on 9 July 1846. 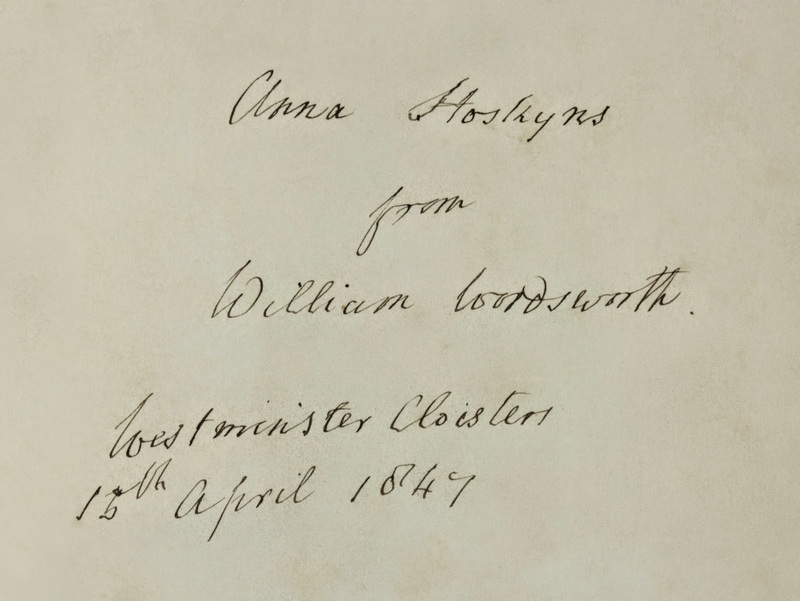 She called on the Wordsworths in April 1877 when they were staying in London with William’s nephew, Christopher Wordsworth, the Canon of Westminster. 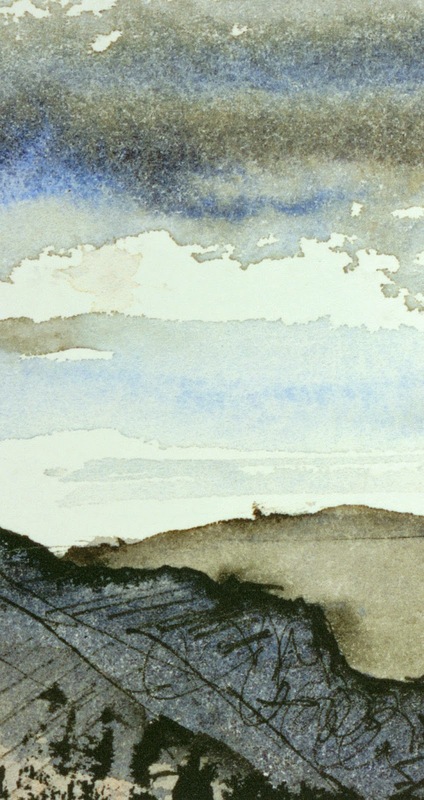 View examples of letters, illustrations and poems written by Wordsworth and his contemporaries in the online version of The Romantics exhibition, held at Sir George Grey Special Collections earlier this year. Written by: Iain Sharp, Sir George Grey Special Collections.